One of the prominent jazz clubs in Turkey, Nardis, which successfully brings jazz musicians and audiences together, will celebrate its 10th birthday in 2012. 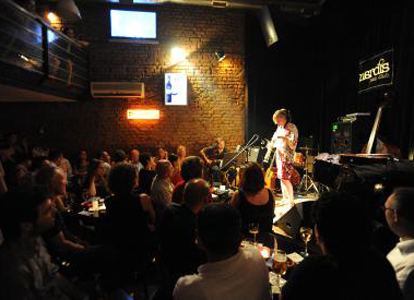 During preparations of its anniversary, owner Zuhal Focan told Hürriyet Daily News how a small performance hall in Istabul’s Tophane district turned into a successful jazz club despite lacking support from both from the government and big corporations, which often fund big jazz festivals. She stated the importance of the club for Turkish jazz history. New projects are being prepared for the 10th anniversary, said Focan, adding that they are working on a documentary to tell the story of Nardis. 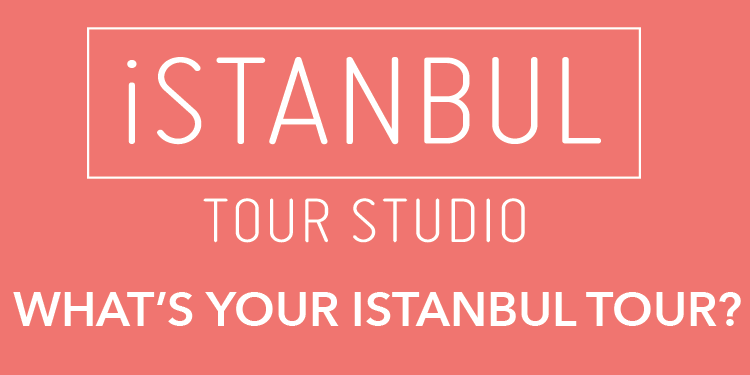 Nardis continues to host prominent names from Turkey and abroad this month. For example, Danny Lerman, a popular saxophonist, was on stage on May 13. Huseyin Badilli, the son of an Anatolian traditional composer and singer İsmail Badilli, and his band will play on May 31. John D’Eart & Bob Hallahan & Francesco Anguili & Emre Kartarı Quartet will take the stage on May 25. Turkey’s first singer who had a master’s degree in jazz vocals, Ece Göksu will sing beautiful jazz standards on May 19.